Historically known as a bedroom community with short commute times, Hanahan offers a variety of housing types in a wide range of prices. Hanahan provides residents a number of recreational facilities including 20+ sports fields and parks. Fishing and water sports are a large part of life here. With several neighborhoods backing up to tidal water, Hanahan has direct access to the Cooper River and the Charleston Harbor. 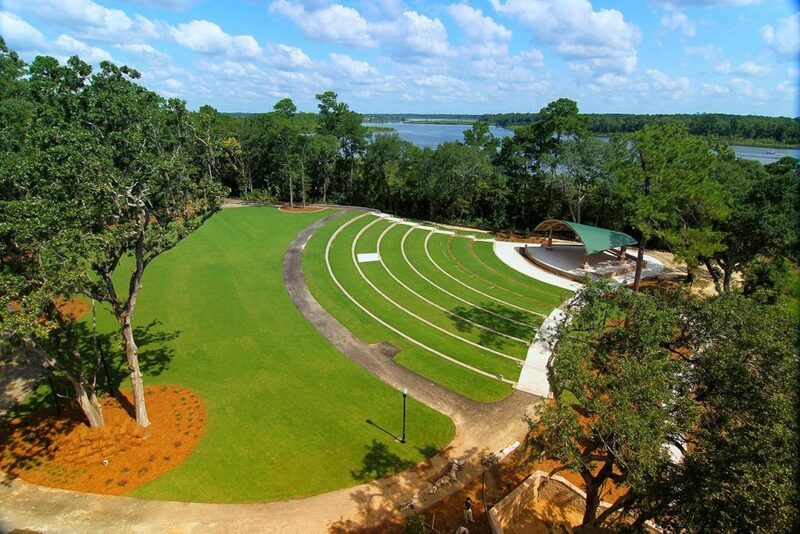 Goose Creek Reservoir is a great spot for kayaking and bird watching, and the Hanahan Amphitheater is an outdoor community theater hosting city run events, movies in the park and concerts. Local eateries and bars like LG’s By the Creek provide a laid back, welcoming atmosphere for residents to relax over a good meal and drink. Great schools make Hanahan a good Charleston suburb for young families.